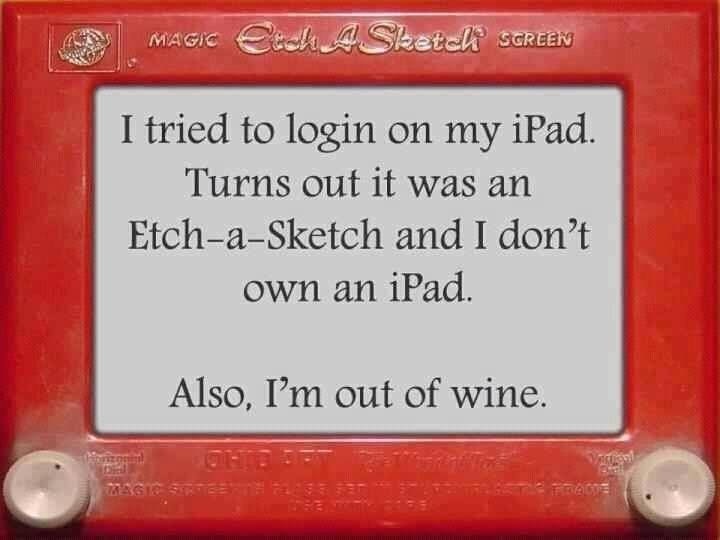 Do you remember Etch-a-Sketch? My children had them,, They came in mighty handy for road trips to help keep them entertained. Mine were a girl and boy three years apart so keeping them from arguing in the back seat was important! SHE: Mother, he touched me! HE: Did not! She made a face at me! Today kids have all sorts of devices to keep them entertained on the road at any age. The older ones can watch TV or movies, talk or text with their friends or surf the Internet. The youngest ones are safely strapped in their car seats and can watch the latest movies on the built-in devices or hold one in their hands to watch, play or learn. I found this image on a post titled “How Easy is Change?” by blogger Eric Tonningsen. In his post he uses the Etch-a-Sketch as a metaphor for change. Remember how it worked? If you didn’t like the way your creation turned out or you just wanted to try something different, you gave it and shake and started all over with a clean slate. Wouldn’t it be grand if change in our lives were so simple? He then goes on to give us three starters for consideration to effect changes. His blog is called “Awakening Awareness.” He doesn’t preach or pretend to have all the answers for everyone, but he does gently nudge us to think and find practical answers for ourselves from a mature viewpoint. Check out his blog sometime if you want a little encouragement and inspiration. Oh, I’m not really out of wine. It is the height of hurricane season here. We have no bottled water, but we do have plenty of wind and candles. I feel smugly prepared. Cheers to change! And I do not own an iPad. We shall celebrate the autumnal equinox by lighting a candle to bring light into the coming darkness and to honor the light. 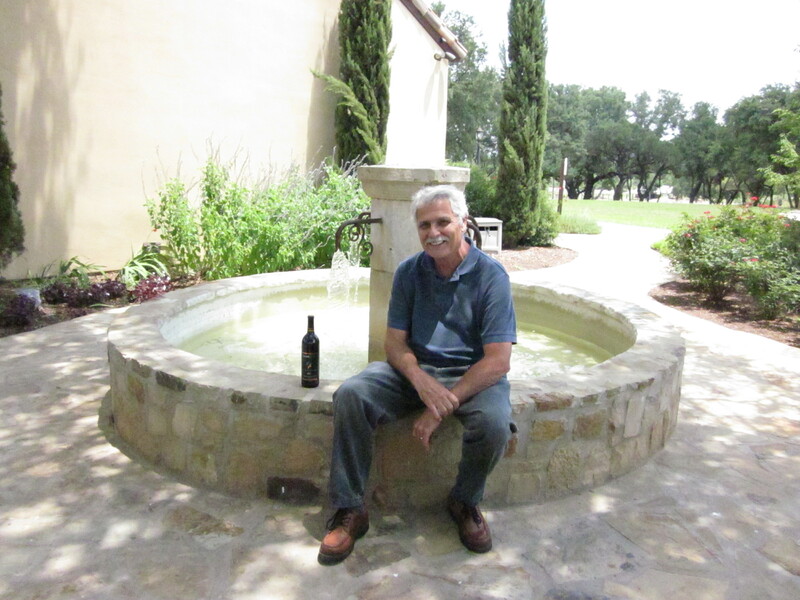 Then we will open a bottle of Cabernet Sauvignon/Syrah Texas from GrapeCreek Vineyards. 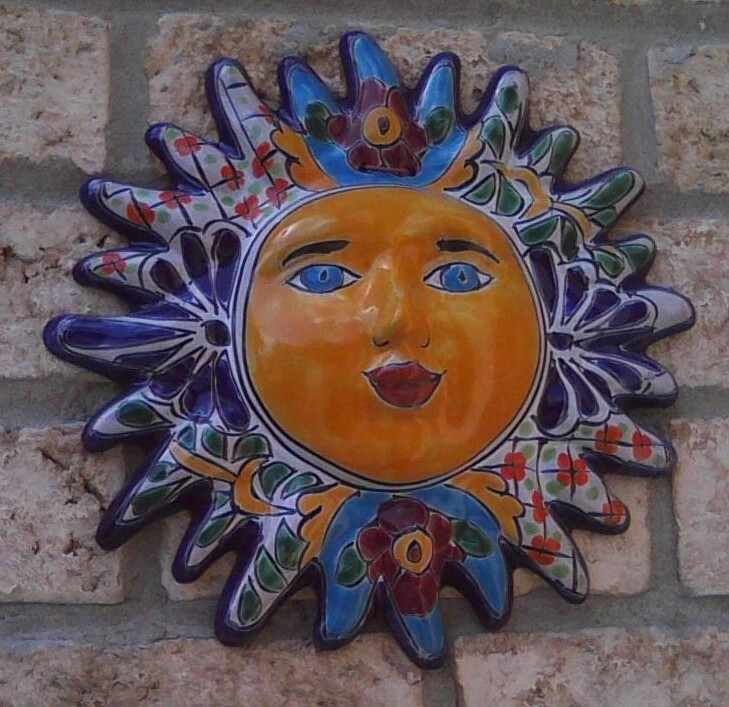 We will not feel the chill of autumn in South Texas for some time, but we have had glorious rain lately that has cooled down the summer heat. It is a hint of fall. 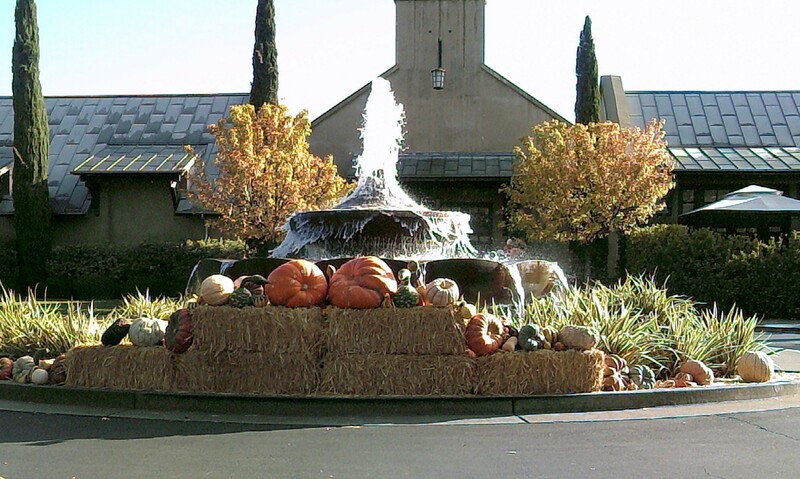 ENJOY THE FALL WHEREVER YOU ARE! An elegant book jacket drew me to this book at first as I pulled it from a bargain shelf at Half Price Books. “A Historical Memoir of Science, Faith and Love,” proclaimed the subtitle. How could I resist? 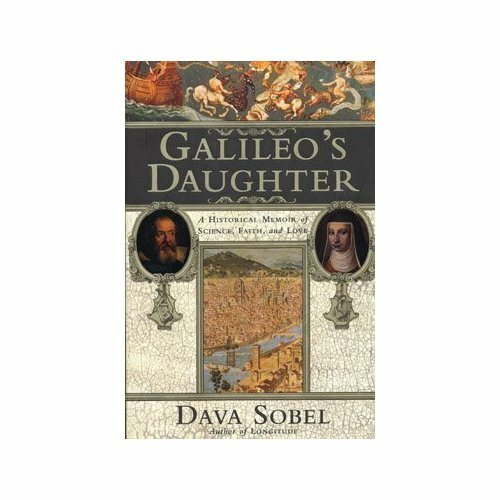 While Sobel writes of Galileo’s scientific beliefs and his clash with the Catholic church, the book primarily focuses on the relationship between a father and daughter as they share and support the struggles of their lives via letters: the father in his very public life and the daughter in her very sheltered existence. The reader gains insight into both worlds. Here is a quote from the book that gives Galileo’s description of wine. 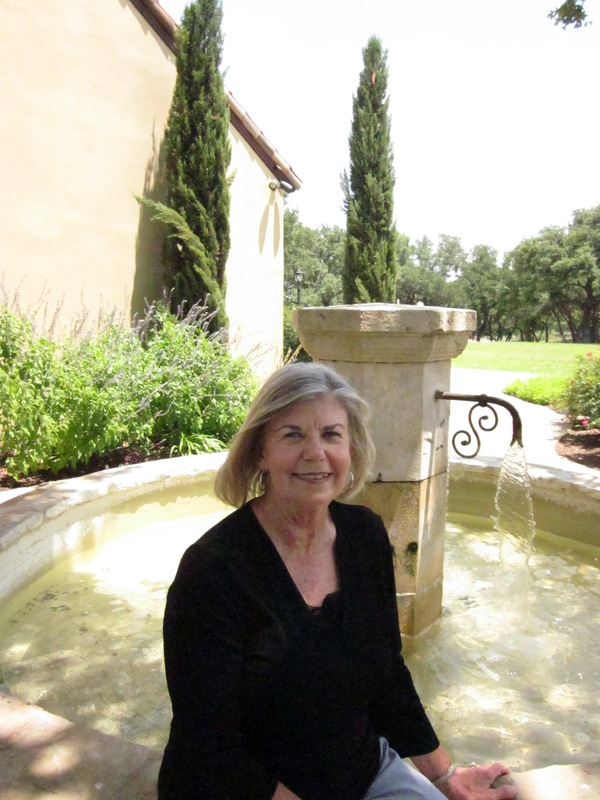 In June Husband and I went to the Texas hill country to buy peaches from our favorite grower, Gold Orchards, and to check out some wineries. The Gold Orchards store is basically a small roadside stand in the tiny town of Stonewall on highway 290 between Johnson City and Fredericksburg. There are about ten wineries located on this 36-mile stretch of highway called Wine Road , but the one that caught my attention was Grape Creek Vineyards with a sign that proclaimed, “Tuscany in Texas.” Tuscany is on my list of places to visit, but each year there seems to be some reason why we can’t take that trip to visit our friends in Tuscany at their olive farm, Podere Boggioli. This might be as close to Italy as I would get this year. With a little wine perhaps it really would seem like Italy! The entrance with its bell tower sets the mood as the gravel road leads upward between Chenin Blanc vineyard toward the Tuscany-style villa that serves as the tasting room and gift shop. It did not disappoint. The villa did indeed reflect old world architecture with its tiled roof and beams, stonework, landscape and obligatory fountain. Even Italian music quietly playing added to the ambiance. As we got out of the car a limo pulled up and out tumbled several excited and well-dressed ladies. Now that is the way to tour wineries! Inside we browsed the wine-related items and a generous selection of crackers, cheeses and nibbles. We missed the Barrel Tasting Cellar Tour that included a tour of the winemaking facilities and barrel cellar. Instead we settled for tasting six wines and chose from white, red, sweet and semi-sweet and port. We bought three bottles: 2011 Viognier, 2010 Cabernet Sauvignon/Syrah Texas and a port. OK, so maybe those working in the tasting room spoke with a Texas twang instead of in Italian and I was really not in Tuscany. 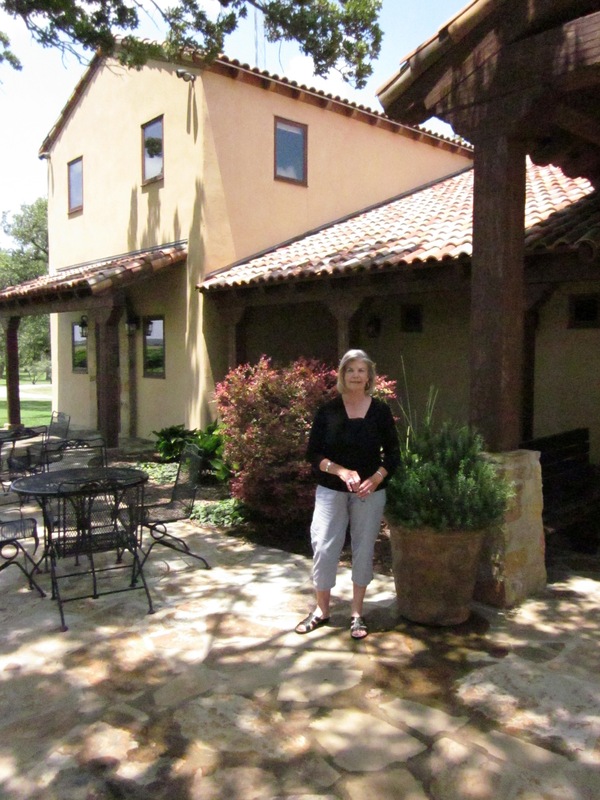 Still this small yet elegant winery with a bed and breakfast is worth checking out if you are in the area. 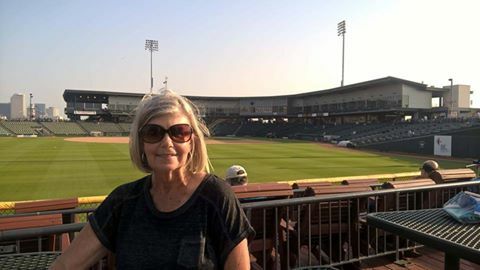 From Johnson City you see gently rolling hills, peach orchards and pass the entrance to the Lyndon B. Johnson State Park and Historic Site that is worth the stop. The self-guided tour is free and takes you by the graves of President Johnson and Lady Bird Johnson. At the end of the road is Fredericksburg which offers history, shopping and good food. We had lunch at Fredericksburg Brewing Company and enjoyed sampling excellent ale. Our last stop Gold Orchards was to buy a half-bushel of peaches for peach cobblers. I use a recipe from “Aunt Pearl’s Cookbook, A Man’s Cooking” by Joe Sears. Maybe I’ll share it in another post! Cheers!